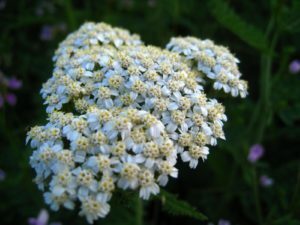 You may think that organic pesticides are safe to apply on plants just because of the word “organic.” Growing the plants listed below will help attract beneficial insects that feed on the marauding pests that damage plants. Attracting beneficial insects to destroy harmful insects is a traditional method followed in Integrated Pest Management and sustainable agriculture. Dr. Geoff Zehnder, Professor of entomology at Clemson University, that to attract good insects you have to make your garden attractive to them. Pollinators like honeybees pollinate flowers which in turn will increase the productivity of crops like apples and zucchini. Predators like ladybugs and hoverflies munch on troublesome pests. Parasites use pests to feed their young ones. The 3 “P’s” feed on either pests or pollen in your garden or farm. If you learn to identify these pests, it will be easier to understand how they work and avoid reduce the need to use herbicides. Regular use of chemical or biological pesticides can have an impact on plants as by affecting the texture of the soil or potentially polluting water sources. Attracting beneficial insects to safeguard plants from harmful pests is safer for the environment and encourages biodiversity and plant pollination. Farmscaping is a strategy of growing plants designed to attract beneficial insects. The general rule is to designate 5-10% of the growing area to plants that provide an attractive habitat for beneficial insects. The upper portion of the plant is fleshy, and the stem bears sweet-smelling flowers. It is easy to grow and is quite adaptable to all the climatic conditions. Avoid over-watering as it can cause mildew disease on the leaves. 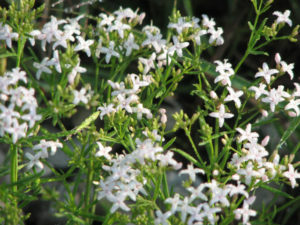 These delicate and slender plants grow to 20 inches in height and produce diamond shaped flowers. The flowers are either pink or white and turn black when they become dry. 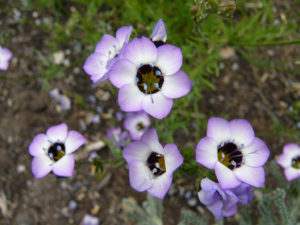 Gilia has a musky fragrance that grows a foot tall and has divided leaves and attractive flowers. Their flowers are either light blue or violet. 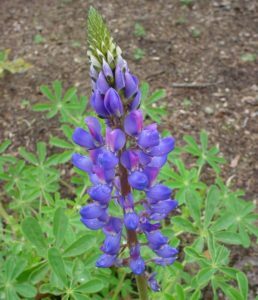 These plants are easy to grow and drought resistant. 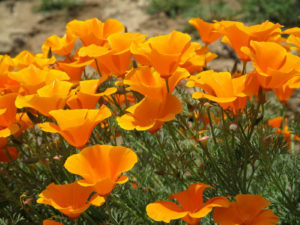 Their blooming period is usually from March to May with colors of the flower ranging from orange to yellow. These flowers grow up to 3inches in height and have branches only on the top. 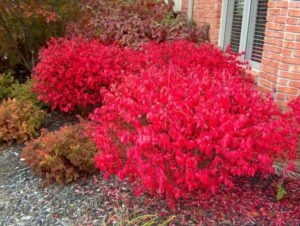 These shrubs can develop into small trees that grow up to 20-25 feet tall. Larvae of lacewings voraciously feed on aphids, mealybugs, scale, thrips and mites. 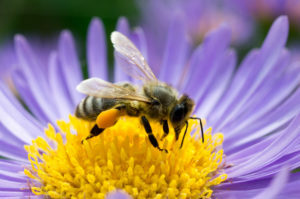 Adults require pollen, nectar, honeydew, and water to survive. They are usually brown or green and have delicate transparent wings. Ladybugs are yellowish orange or red and have black spots all over them. Both the adults and larvae feed on a variety of insects such as aphids, scale, thrips, whiteflies, spider mites, mealybugs and other soft-bodied insects. Wasps mostly look like tiny flying ants. They lay eggs in the bodies of insects such as aphids, thrips and Mexican bean beetle larvae. When the eggs hatch they feed off the fluids of the host. These insects are attracted to the nectar of small flowers. Predatory bugs look like squash bugs that have sharp backs and are large eyes. They feed on leaf beetle larvae, caterpillars and other insects. Ground beetles are black and shiny bugs that are found primarily under mulch and are active during night time. They attack snails, slugs and other soft-bodied insects. These beetles grow slowly compared to other insects and can as long as three years. Hover flies look similar to bees but they do not sting. They mostly feed on aphids, mealybugs and other small insects. Angela Thomas works with nycitypestcontrol.com. NYCity is a leader in new and innovative methods to control insect and rodent infestations in an environmentally friendly manner.